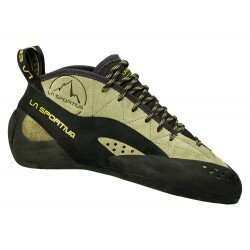 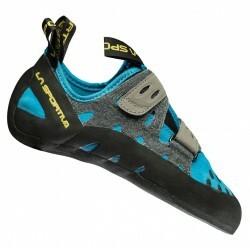 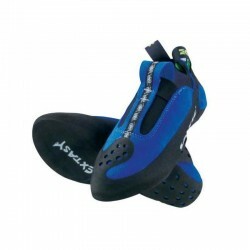 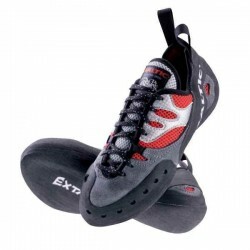 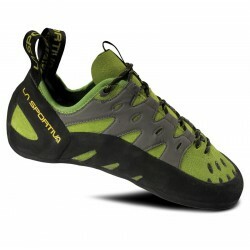 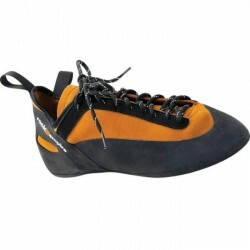 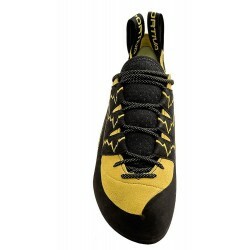 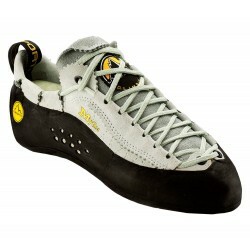 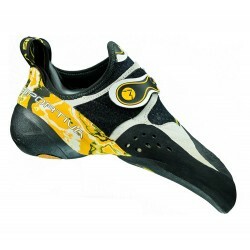 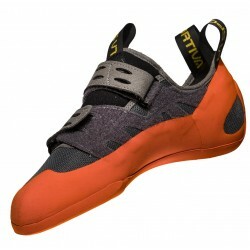 Climbing shoes are an essential part of the equipment of every climber. 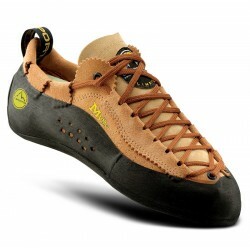 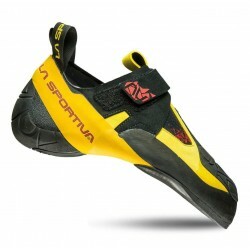 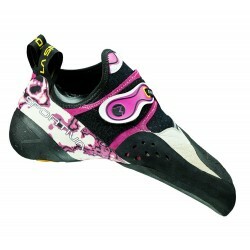 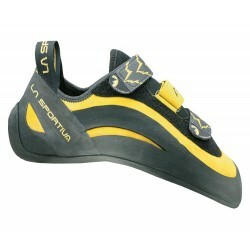 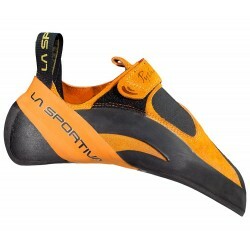 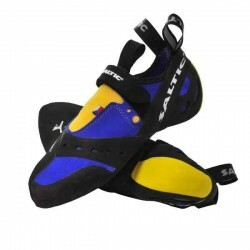 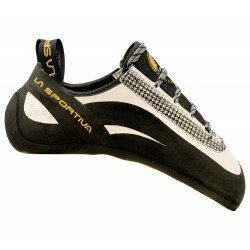 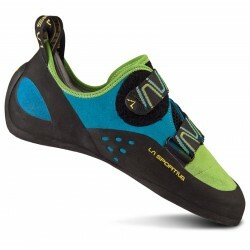 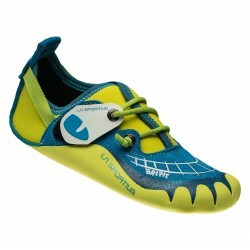 Therefore it is very important to choose a good fit and a chosen type of climbing shoes. 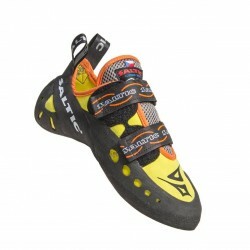 Among Climbing certified quality offered by our business, something for everyone.